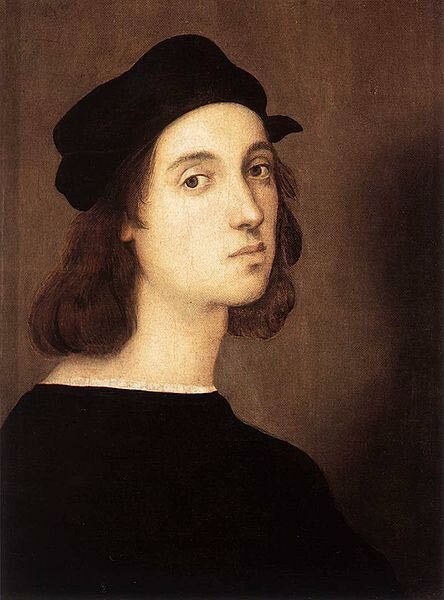 The Italian Renaissance painter, Raphael painted a Self-Portrait of himself between the years 1504 and 1506. The medium used is oil on board. The painting measures forty seven and a half by thirty three centimetres. Currently, this painting is housed at the Uffizi Gallery in Florence. This painting is considered as the clearest or most recognizable depiction of Raphael himself. For a time, the paining had been under scrutiny as a copy of it emerged inside a bank vault. The two paintings are quite identical so that it is sure to raise some debates in the art scene. The Self Portrait may be on display for the 1st time. However, it is not completely new to art historians as its existence can be traced even as far back as 1885.